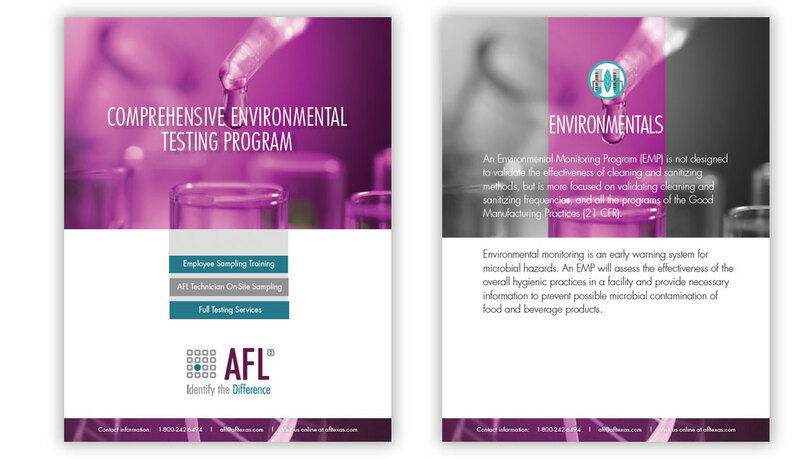 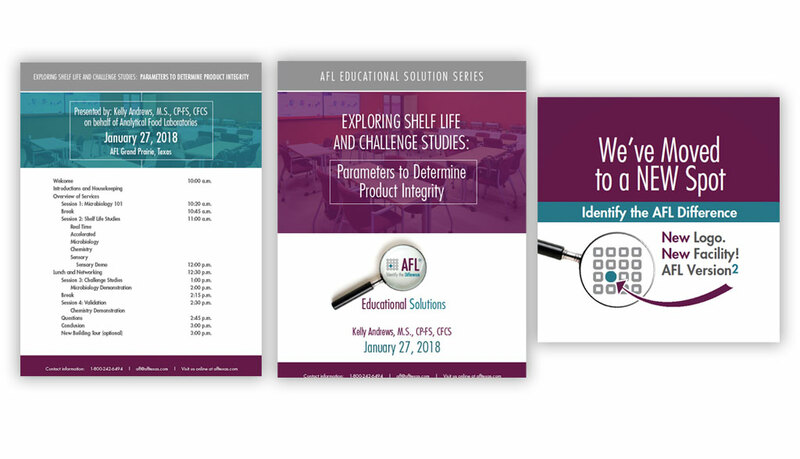 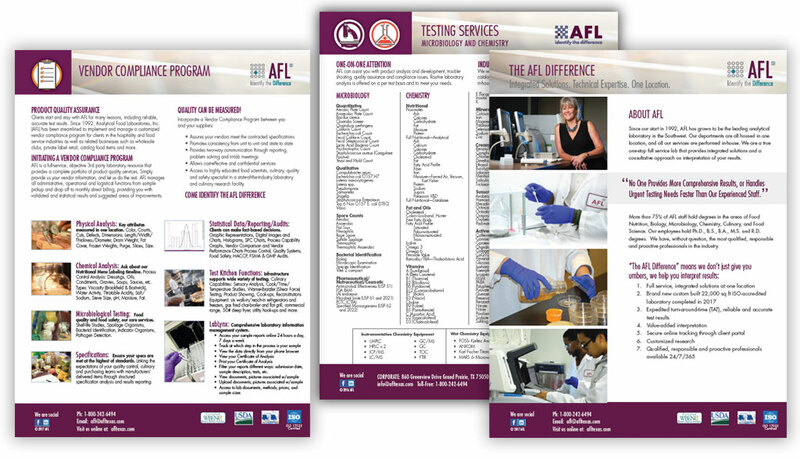 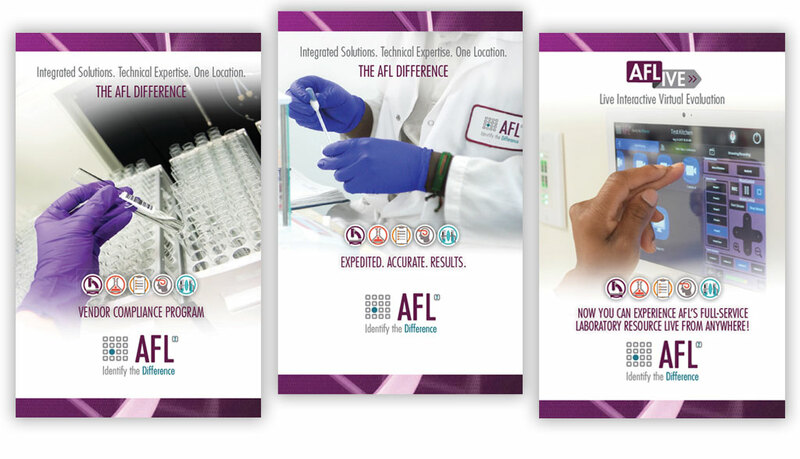 As the leading analytical laboratory in the Southwest, AFL is a true one-stop full service lab that provides integrated solutions and a consultative approach on interpretation of results. 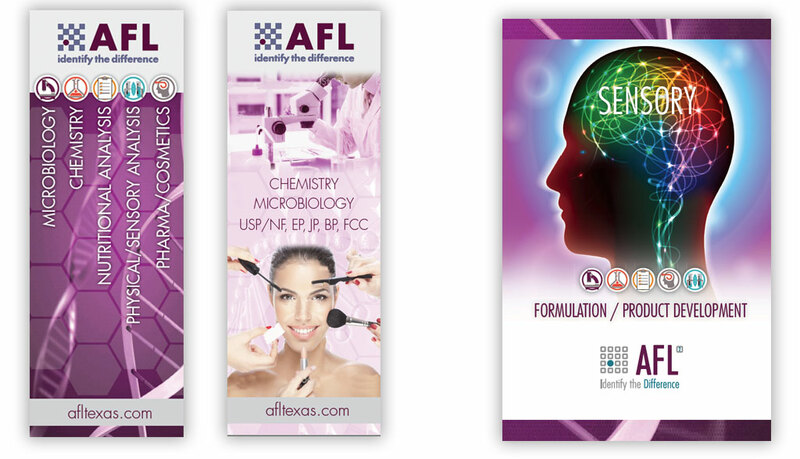 All departments are housed in one location, and all services are performed in-house. 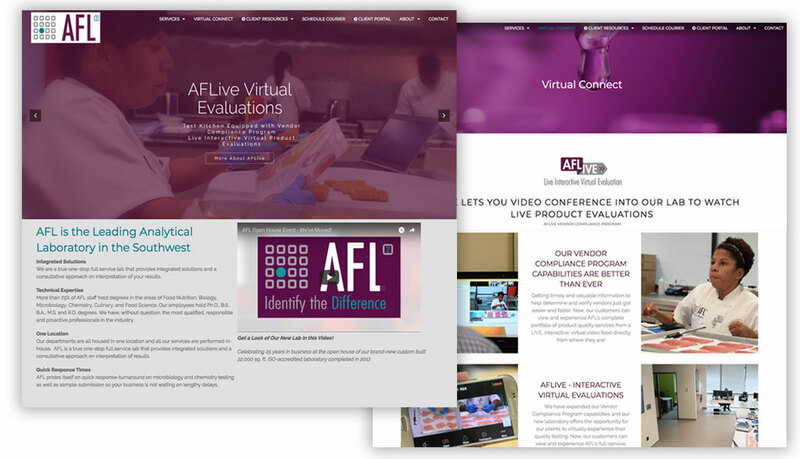 Empire has worked closely with Becky Pfundheller, President and CEO at AFL since late 2001 in helping design and produce marketing materials, logo development, and branding design, advertising media, photo shoots, video production, interactive and web site development, trade show design and sales literature.